Antminer S3 is the third generation Bitcoin mining rig made by Bitmain. It uses the state of the art BM1382 chip. It’s powered by the 28nm tech process with ultra-low power consumption and targeting the best combination of power efficiency and low capital expenditure for mining investors. The Antminer S3 ships with a PSU. There are 4 PCI-e connectors for +12V DC input, but it only needs to connect two of them if without overclocking . Don’t parallel connected different DC input from different PSU into the same Hashing board. This item has been gently used and is working perfectly. 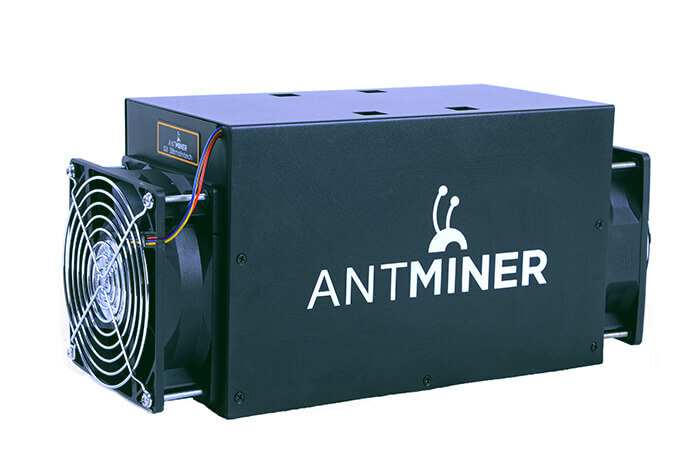 Stand alone: The Antminer S3 mines stand alone, needs no proxy server. Quiet: The customized heat sinks mounted to the hash boards. One box over S3 to control the air flow, two fans mounted on both front and back ends. That mean fans are able to work at lower speed to dissipate all heat easily. This design let Antminer S3 run at much lower noise level. Shipped immediately after payment! Delivered within several days all over Europe! No additional VAT! Warranty included!